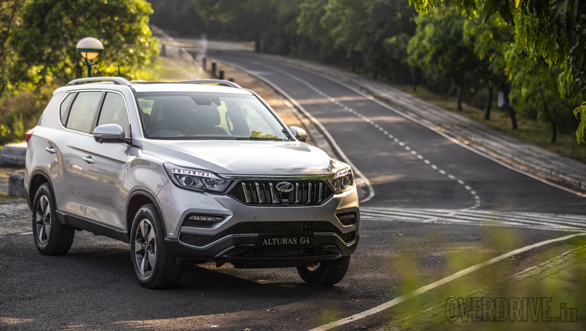 The 2019 Mahindra Alturas G4 SUV is Mahindra's newest offering. It breaks new ground for the brand, being its most upmarket product to date. 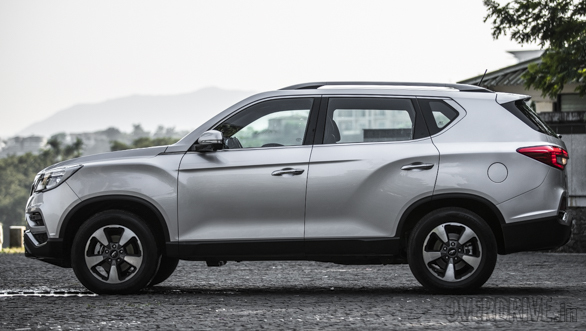 It competes in the body-on-frame, seven seater luxury SUV segment and is a rebadged Ssangyong Rexton G4. 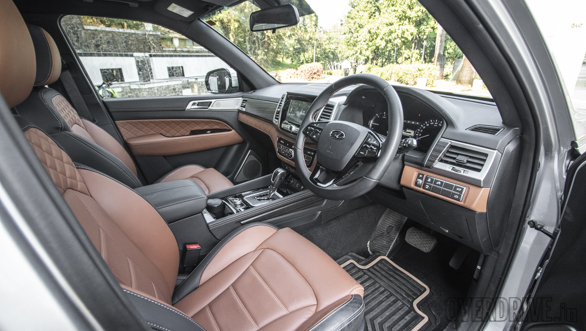 Minor changes have been made to the India-spec car like a version of the Mahindra family grille and smaller 18-inch tyres, instead of the 20-inch ones available internationally. 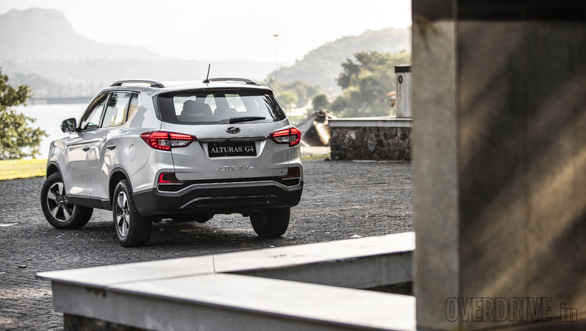 The Alturas G4 is powered by a 2.2-litre four-cylinder diesel engine good for 181PS and 420Nm, and peak torque is delivered 1,600rpm onwards. This motor is paired with a Mercedes-sourced seven-speed torque-convertor automatic. The Alturas G4 is available with a proper four-wheel drive system with low range. A rotary dial has been provided to shift on the fly. A six-speed manual is available internationally as well but is unlikely to be sold here. The Mahindra Alturas G4 is available in two trim options. The lower-spec 4X2 AT is priced at Rs 26.95 lakh while the fully loaded 4X4 AT is priced at Rs 29.95 lakh.